Spring is now officially here and with the sunnier days and longer evenings fast approaching, it may be time to start thinking about having a weekend break away somewhere here in the UK. You don’t have to travel abroad to enjoy impressive coastal views and a variety of exciting activity opportunities, with the town of Llandudno being evidence of this. Located in North Wales and voted the number one seaside resort in the UK, this very popular seaside resort is a wonderful place to explore. For bed and breakfast Llandudno, the Cae Mor is in the perfect location. Not only do the majority of the rooms in the Cae Mor offer superb views of the coast, the B&B is also right next door to Venue Cymru. This theatre is host to a range of events throughout the year, including musicals, comedy acts, live singers and a variety of interesting workshops. If you’re planning on going to watch a show in Venue Cymru this year, the Cae Mor can offer you a luxurious and comfortable accommodation to make your evening at the theatre that extra bit special. 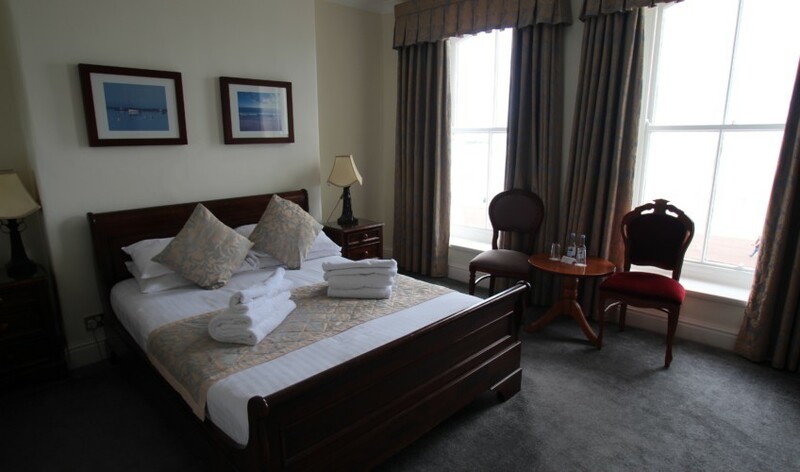 The Cae Mor’s Superior bedrooms should be your first choice if you’re looking for luxury during your stay in Llandudno. Each decorated individually and elegantly, these spacious sea-view bedrooms feature plush beds, flat screen TVs, deluxe toiletries and large en-suite bathrooms – some rooms with modern and very sumptuous spa baths! The location of the Cae Mor and its beautifully designed rooms aren’t the only things which make it a fantastic B&B choice in Llandudno. For those who can’t bear to leave their much-loved pooches at home during their holidays, you’ll be very pleased to know that the Cae Mor is a pet-friendly bed & breakfast. With plenty of scenic walks around the town, it’s a fantastic place to have the company of your four-legged friend to experience it. This entry was posted in Local Areas. Bookmark the permalink.